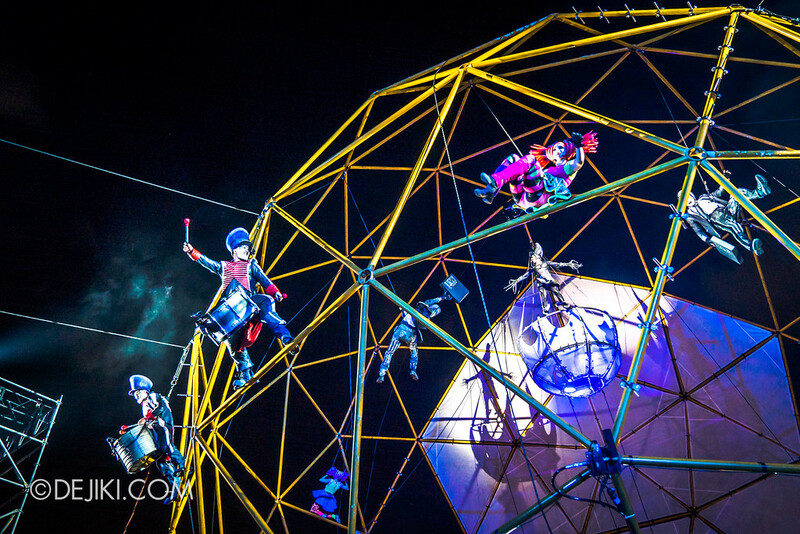 There’s electrifying shows and giant horses parading the streets. 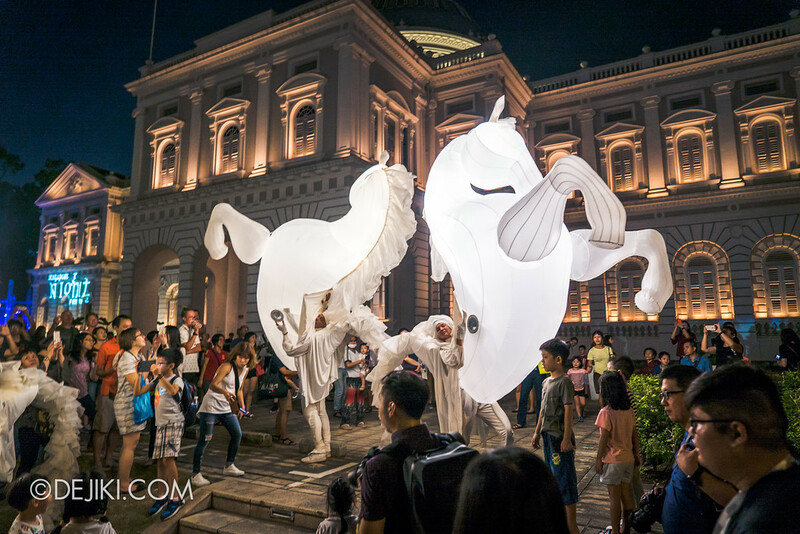 Don’t miss these enthralling shows at Singapore Night Festival 2018! 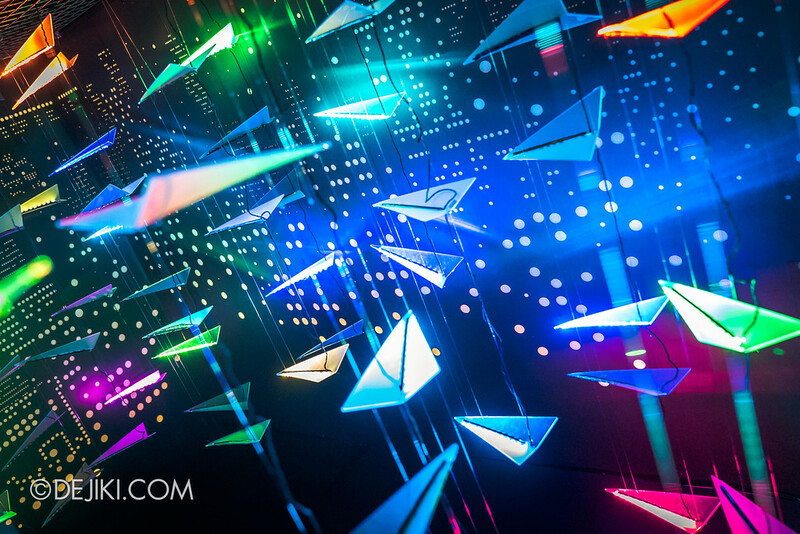 Get your first look at the new Night Lights of Singapore Night Festival 2018! 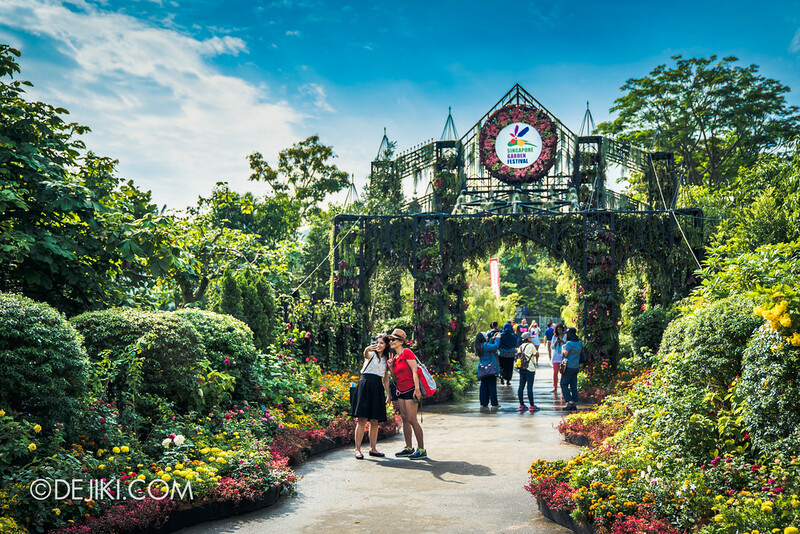 Enjoy a myriad of spectacular floral displays at Singapore Garden Festival 2018, Asia’s premier tropical garden and flower show. 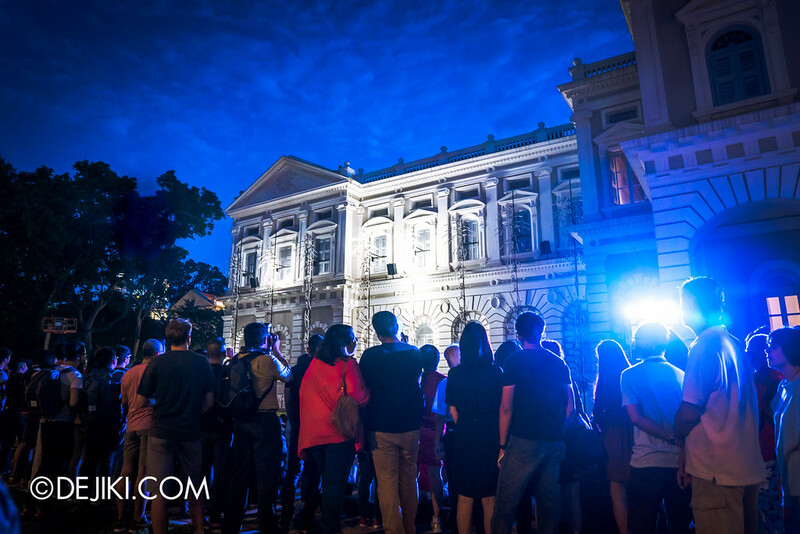 Step into Close-Act Theatre‘s fantasy world in our photo tour of GLOBE performed at Singapore Night Festival 2017! 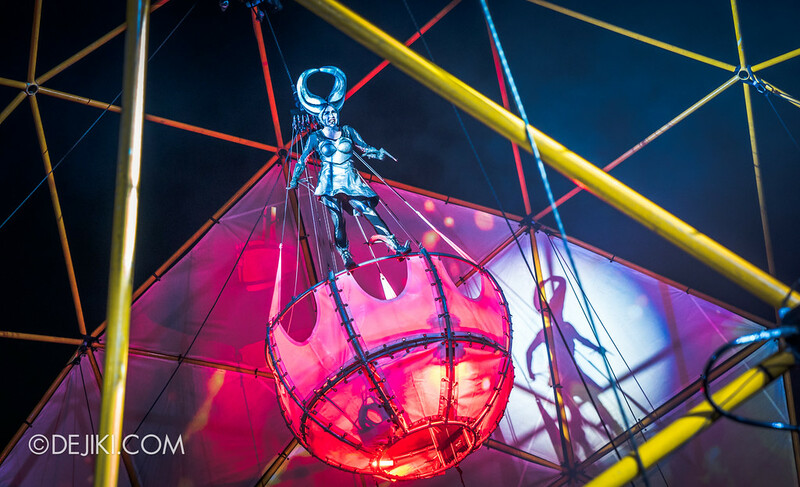 Discover captivating night performances and the Festival Village in Part 2 of Singapore Night Festival 2017 event guide! Take a tour through some of the best night lights at Singapore Night Festival 2017! 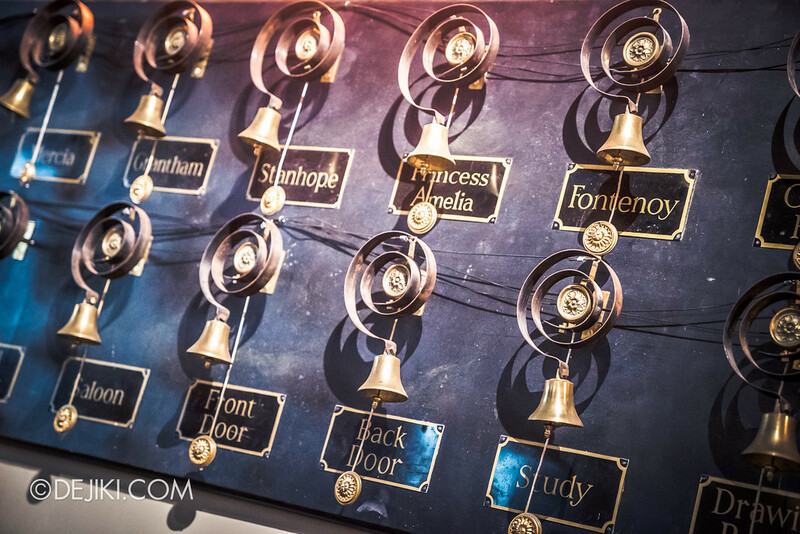 Discover the world of Downton Abbey like never before, in this exhibition showing first at the Marina Bay Sands Singapore. 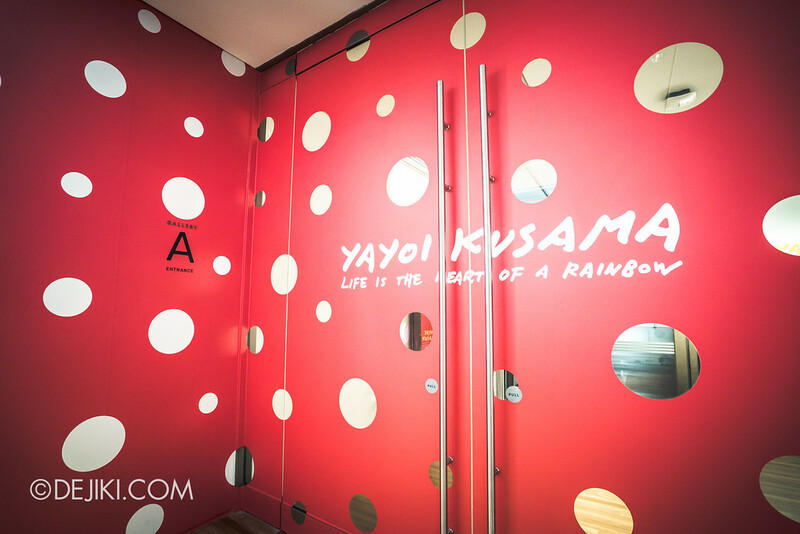 Step into a world of infinity at YAYOI KUSAMA: Life Is The Heart Of A Rainbow, an exhibition now showing at National Gallery Singapore. 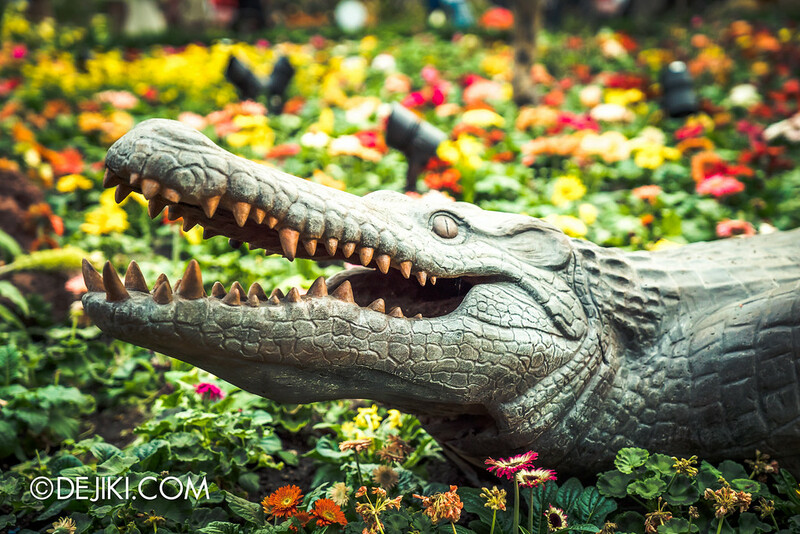 The first-ever South African floral display in Singapore has landed at Gardens by the Bay. Go on a tour through Tribal Tempo with us! 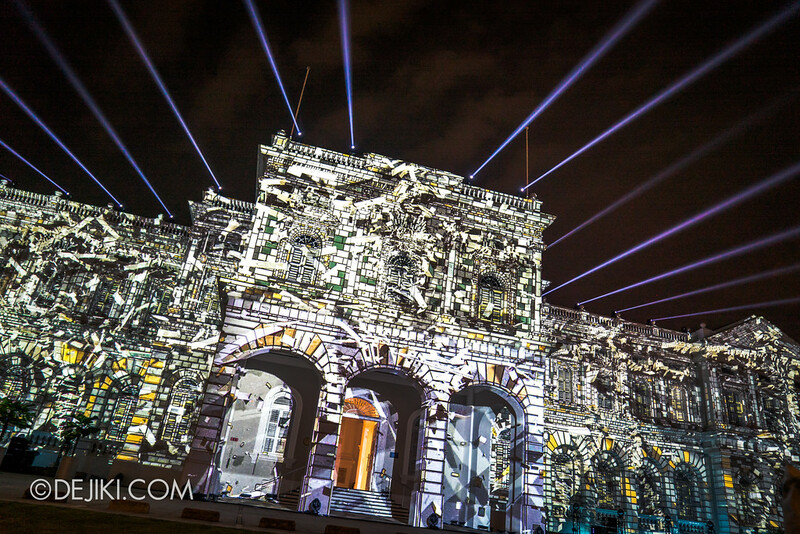 Singapore Night Festival returns with a science fantasy twist. Here’s some photos from our walkabout.